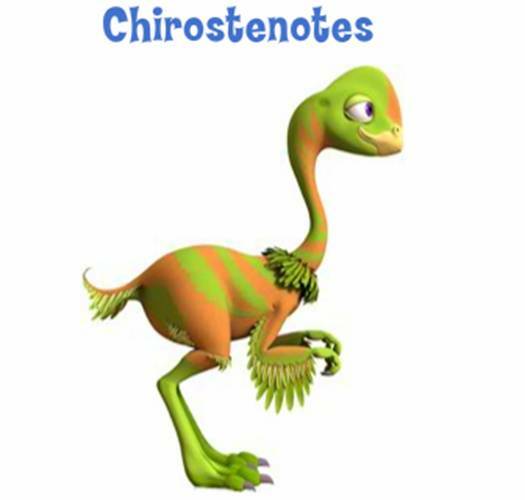 There are many mistakes in Dinosaur Train, like their portrayal of this dinosaur. Just like most subjects, I could go on and on and discuss everything but I don’t feel like I should do that. Instead, I would rather just get to you that Dinosaur Train teaches theories as fact and misrepresent the truth to fit their own premises. Keep in mind, although I’m ending the articles on this show, there are many other theories that are in this series that are represented as fact. This is very dangerous because when people decide what is truth they forget what the real truth is, Jesus Christ. So, if you are going to let your child watch Dinosaur Train then at least teach them what we really do know about dinosaurs! Bring them to the dinosaur outreach on this website, Footprints in the Mud.